“Kaichou wa Maid-sama!” tells the story of a maid and a prince who fell in love magically with one another. Well, not exactly! Misaki Ayuzawa is the “maid” in the story and is also the “Demon President” of the student council of her school. She doesn’t want her secret out, that is—herself serving as a maid in a maid café! But it’s too late now! 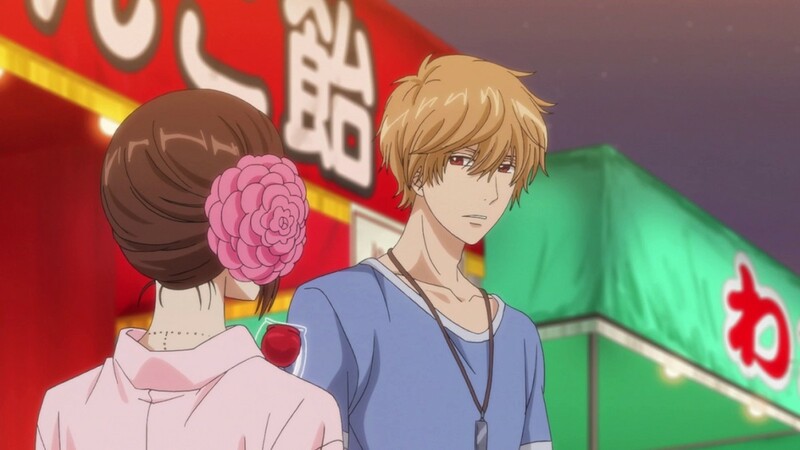 The “prince”—Usui Takumi—has discovered her secret! So now, will Misaki be able to keep-up with her strict stance and hardy attitude in school? Or will her secret get the better of her? But then again, Takumi has a different agenda, so their encounter might actually be something that is entirely something else! Is it love or is it revenge? 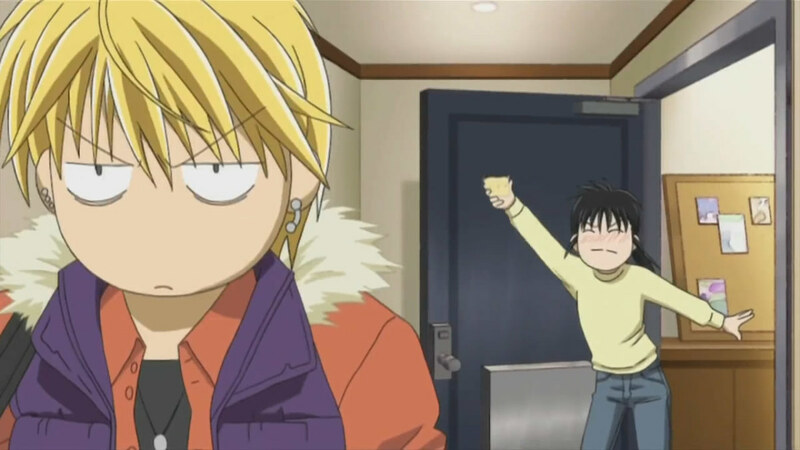 Misaki and Takumi are headed for a memorable high school life experience! 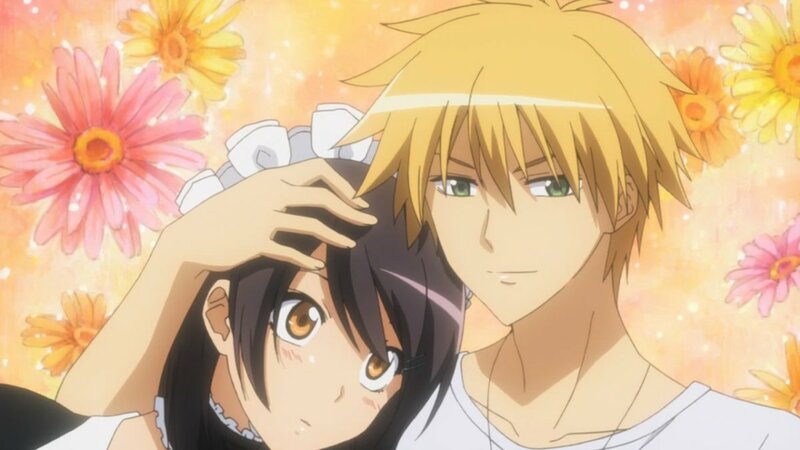 So, given the story and execution of “Kaichou wa Maid-sama!, what’s not to love about it? Surely, there are lots who have come to love and cherish it. 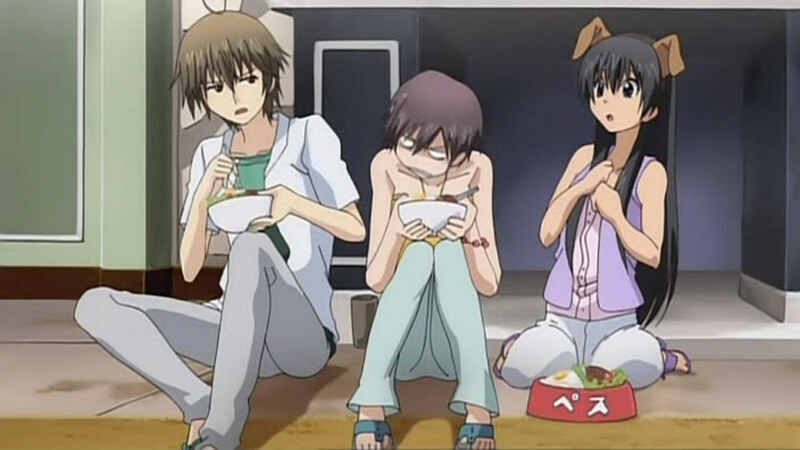 And so, without further ado, here’s a listing of the anime like “Kaichou wa Maid-sama!” Fall in love and experience the ups-and-downs of everything about…what else…love! These shows will totally tickle your feelings and emotions, as well as your tummy for the giggles. Having had known each other since they were 6-years-old, Hikari Hanazono and Kei Takishima have become the best of rivals as they are friends. Now, they both attend the ultra-elite high school Hakusen and are among the best students there are—Kei being Top 1 and Hikari being Top 2. Top 1, Top 2—this is where the problem kicks in! Not just in school, but in all other aspects, ever since they’ve known each other—Kei was always in the lead! Such was the reason of the rivalry, and Hikari’s going all-out to best Kei no matter what. Little did both know though that their rivalry shall soon bring them closer together than ever before. High school girl Erika Shinohara just made an irreversible mistake! She announced that she has a good-looking boyfriend to her classmates and showed them a picture of a random handsome stranger. Turns out, the guy in the picture is also a student in her school and he overheard everything! What an embarrassing situation! But there’s still hope. Unwilling to blow her cover, Erika asks the guy to just pretend to be her girlfriend! Unknown to her though, the guy—Kyouya Sata—has a dark side. 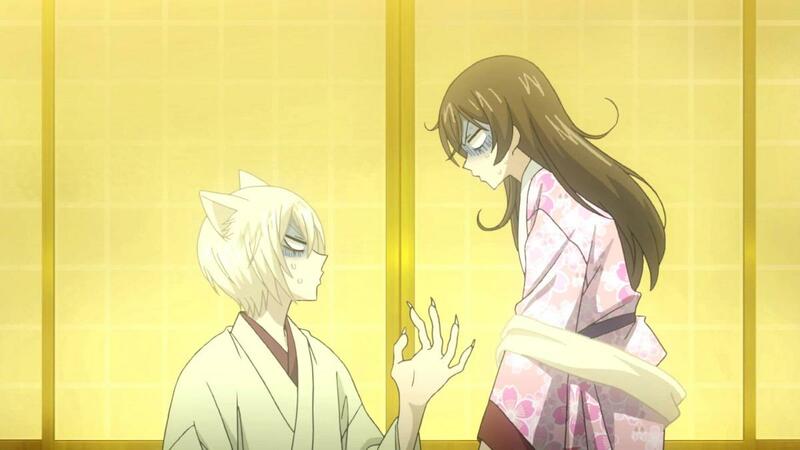 Kyouya has the personality of a “Black Prince”, and Erika shall soon realize what edgy situation she got herself into. A commoner, an ordinary high school girl, an unkempt lady, and an average human—Haruhi Fujioka is all of these! It’s rather surprising that she’s enrolled in the ultra-elite school, Ouran High School. But well, she is an excellent scholar and a hardworking student. So, despite being out-of-place and always sticking-out like a sore thumb, she truly deserves to be in the school. Then it happened! Merely wanting to find a quiet place to stay, Haruhi stumbles upon a peculiar music room. The said music room is none other than—the turf of the Ouran High School Host Club! After accidentally breaking an expensive vase, she finds herself in a strange situation. She is now a host—one that needs to pretend as a male host at that! 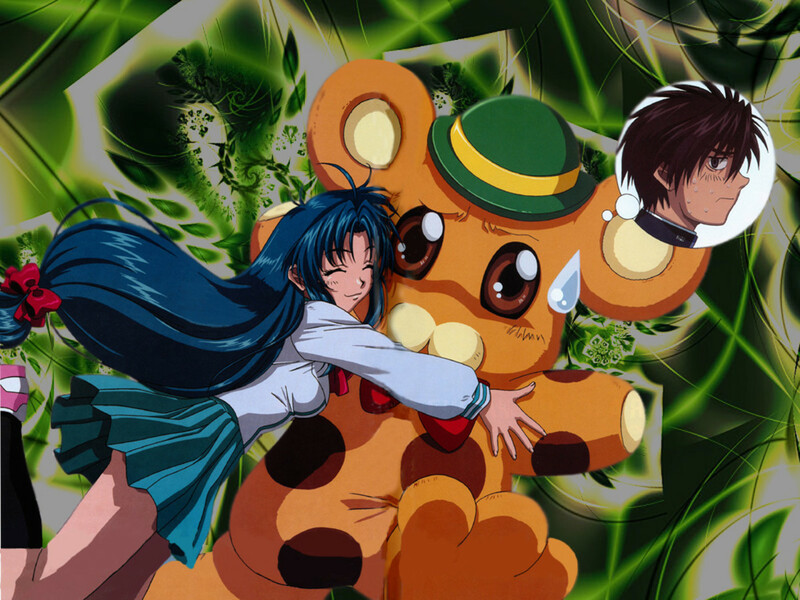 And so, along with the other members, Haruhi is in for an unforgettable high school life! 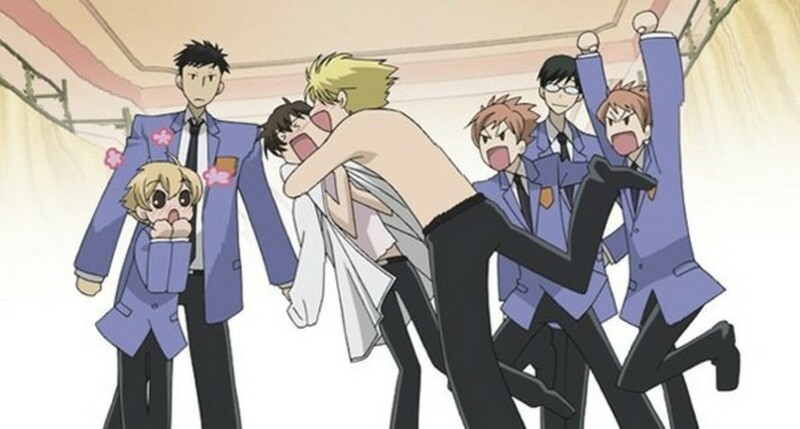 Looking for more anime like Ouran High School Host Club? Then, you're in luck! 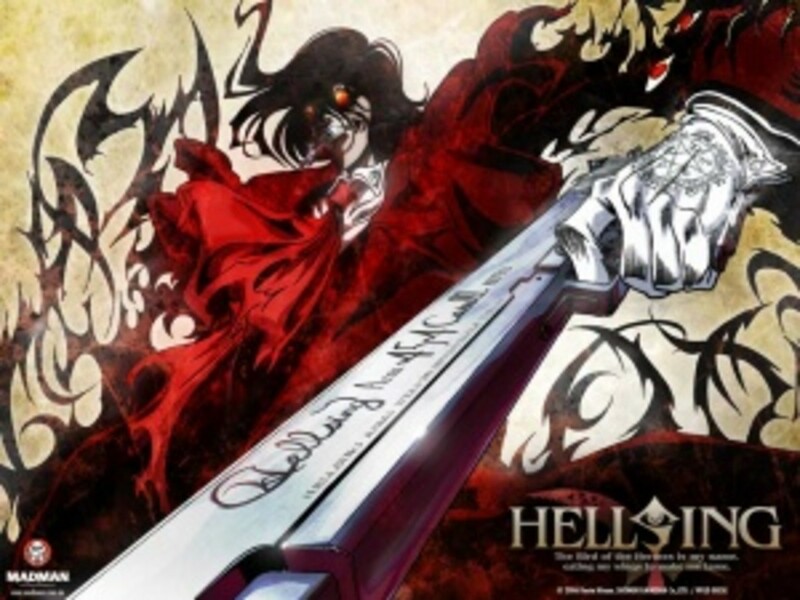 With a combination of either romance, shoujo, comedy, or reverse harem, these anime shall ooze at you with similarity. 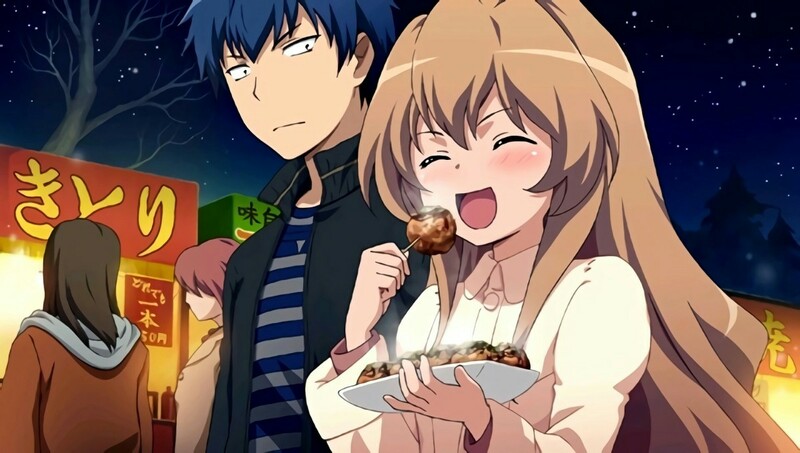 Ryuuji Takasu and Taiga Aisaka are high school students who encountered each other in desperate situations—both of them are in love with each other’s best friends! And so, an unlikely alliance pact suddenly manifested! 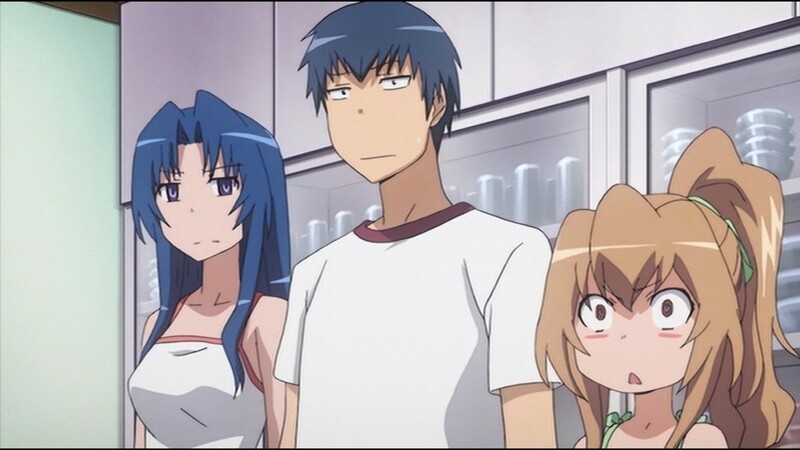 With peculiarities of their own (Takasu being always mistaken as a delinquent and Taiga being the Palmtop Tiger because of her ferocity), both of them begins walking towards their personal goals. But then, as the two get closer to one another, new feelings begin to materialize. Is it annoyance or is it already love? With an appearance and stance that’s similar to that of “Sadako” of the horror movie “The Ring”, Kuronuma Sawako is often misunderstood and misinterpreted. Thus, she has become friendless and awkward. 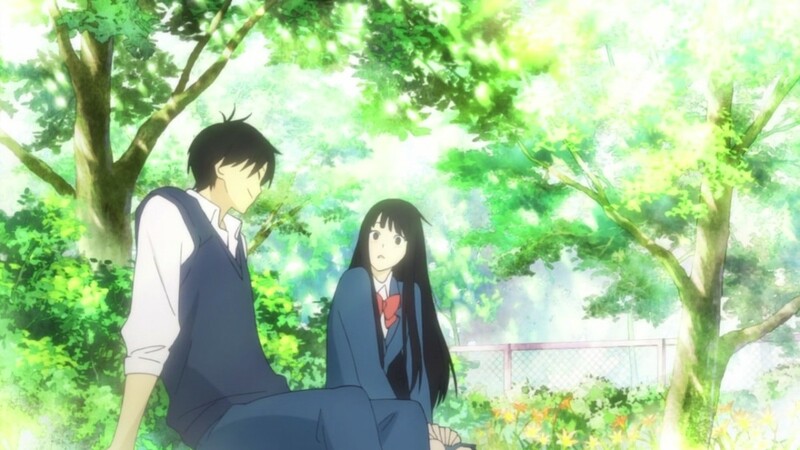 One day, a boy named Kazehaya Shouta—a popular and kind boy in Sawako’s class—began to interact with Sawako. Is this the shining chance she has longed for? 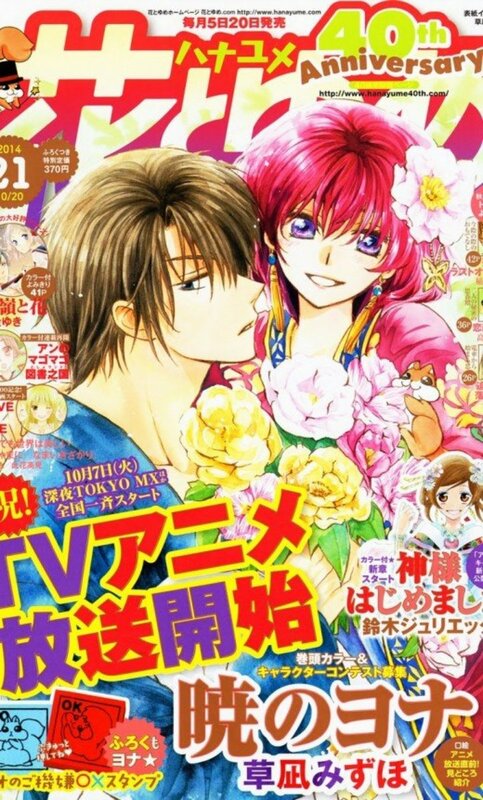 Is Shouta the person who’ll finally change her? Is this the moment where she can be liberated from the shadows she has been living with? Only one thing’s for sure—there is still hope for her, both in friendship and romance! In love, nothing matters! Age, height, weight, gender, social status—all of these are but trivialities. 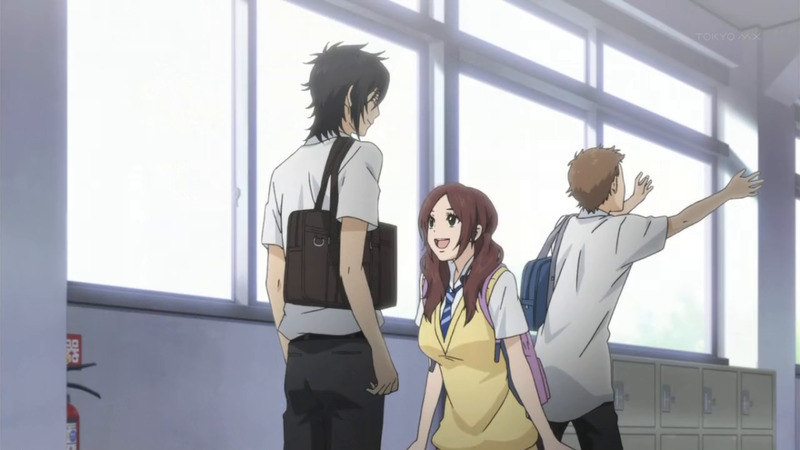 But for high school students Risa Koizumi and Atsushi Ootani, height matters! With Risa’s height reaching 172cm (very tall for a Japanese high school girl) and Ootani’s height flooring on 156cm (very small for a Japanese high school boy), both have materialized the height complex! And with both just having had broken-up with their partners, Risa and Ootani finds coziness in one another. Love breezes-in through the air! 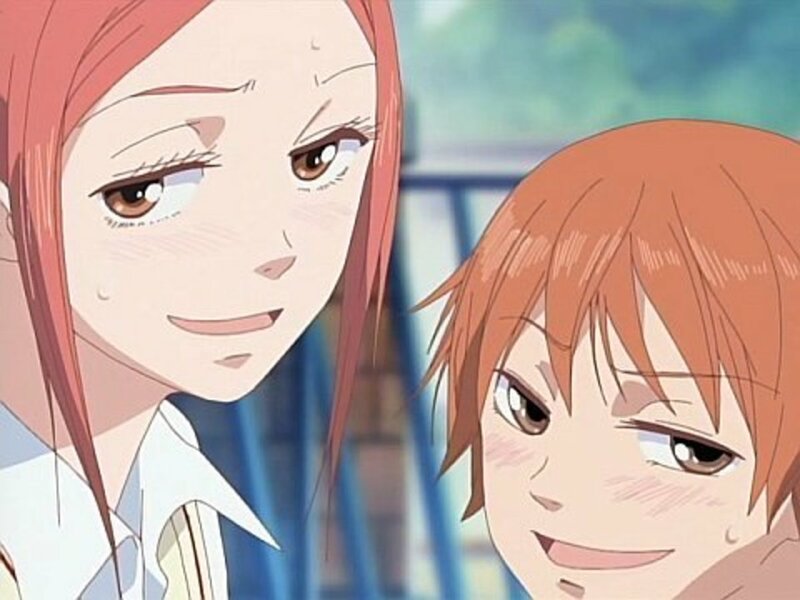 First comes height complex, then love complex—Risa and Ootani are about to experience the most memorable lovely complex of their lives! What happens when two indifferent teenagers suddenly fall for one another? Well, confusion, misunderstandings, misperceptions, and complex emotional train rides—these are what to expect! Shizuku Mizutani is cold, aloof, and focused only on studying. 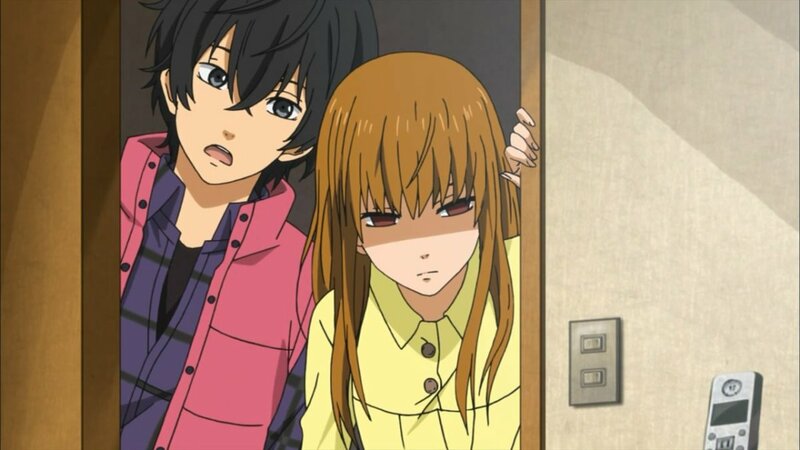 Haru Yoshida on the other hand is the same as Shizuku but more violent. When the two met due to some unavoidable circumstance, interaction turned into friendship. And from friendship bloomed new feelings and emotions. Both of them don’t know what they are currently experiencing. But as their friendship progresses, so does their human values and interpersonal principles, which then evolved into something called—love. 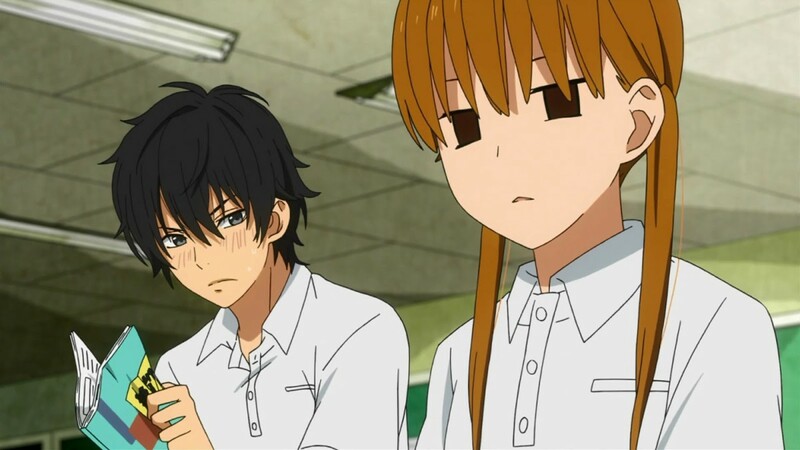 Here's a list of the anime like Tonari no Kaibutsu-kun (My Little Monster!)! Prepared or not, your heartstrings will definitely be tugged! Being a die-hard fan and childhood friend of her longtime crush and rising star Shoutaro Fuwa, Kyouko Megami has done everything in order to support him. She works hard and pours a lot of effort in order for Shoutaro to achieve his dreams. Then one day, Kyouko’s world crumbles after learning that Shoutaro was just taking everything she did for him for granted. Shattered and humiliated, Kyouko formulates her plan for sweet revenge. And the plan, it’s none other than—joining the showbiz industry herself! So Shoutaro Fuwa, look out because a new star is coming to send you down a spiraling path towards dirt! This is all if Kyouko manages to stay focused and keep the pressures and negativities of being a rising star at bay. Due to dire circumstances, high school girl Nanami Momozono is now homeless and poor. Being homeless and poor doesn’t stop her from being kind though. The moment she finds a man being harassed by a dog, she immediately jumps in to help. As it turns out, it was actually the rightest thing to do. The man becomes her gateway to a new home—a rundown shrine! Nanami has finally found a home! Unknown to her though, the shrine isn’t just any ordinary shrine! She being there means she’s going to be the new shrine deity! And being a shrine deity comes with its own problems. A demon trying to devour her, a snake intent on marrying her, and a fox-spirit who’s contracted to serve her as a familiar—the craziest things are just beginning for Nanami. But with all the craziness comes Nanami’s most awaited experience—romantic love! Having had experienced a traumatic experience in the past, Mei Tachibana swore not to hang out with people ever again. As such, her “regular girl” outlook was shed. Now, she’s gloomy and aloof—away from people and traumatic experiences! 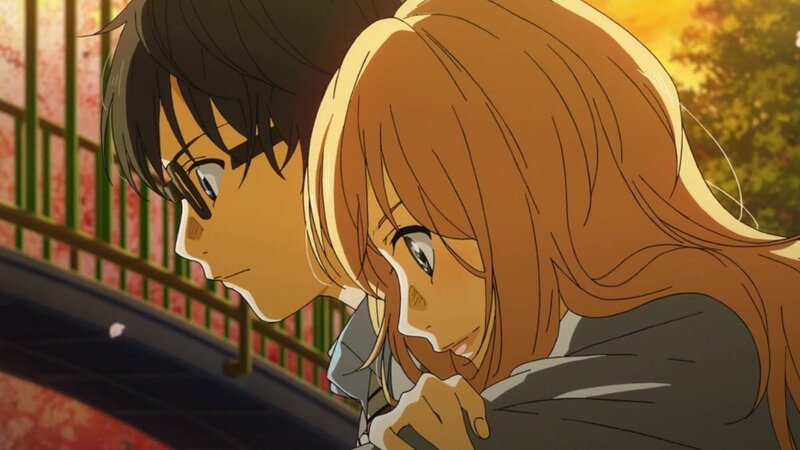 Then one day, a boy named Yamato Kurosawa—one of the most popular boys in Mei’s high school—splinters her quiet and peaceful act! It started with small talk, then an exchange of numbers, and then finally a kiss! Will all of these advances transform Mei once again? And will everything be for good for Mei this time around?